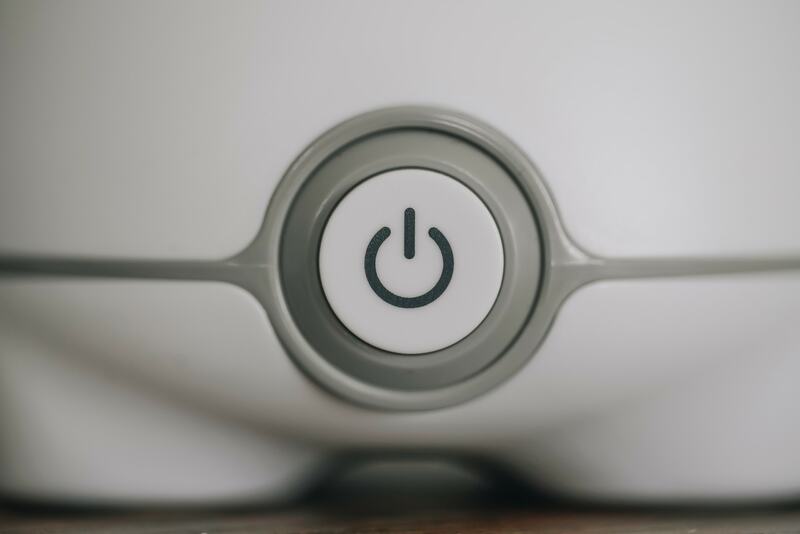 Inspired by Marpac’s mission to provide customers with tools necessary to get an ideal night’s sleep, MGA&D designed the Dohm Whish, an electronic sound machine the features 16 sound options, including soothing tunes, nature sounds, and Marpac’s signature high-quality white noise. 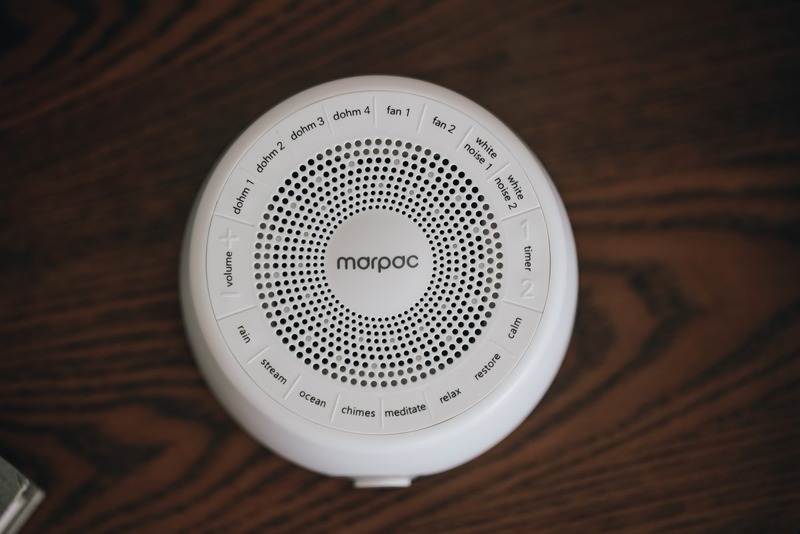 Like all Marpac sound machines, the Dohm Whish masks background noises for a better night’s sleep and, with all its sound options, enables customers to truly customize their ZZZs. Great for travel, the Whish is lightweight, has a round, compact design, features 16 high-quality digital recordings, including Dohm’s signature electromechanical sound and helps create a soothing environment to help you relax and fall soundly to sleep. The new design language was literally built from the bottom up. Iconic feet provide personality and stability and easily scale based on the size of each product. The texture on the body of each product softens its feel and relate to bed linens.